Be carried inside your home and into the room of your choice. Be fully assembled by a qualified technician. Be calibrated and tested to ensure that everything is in working order. Have all packaging boxes and materials removed from your home and taken outside. 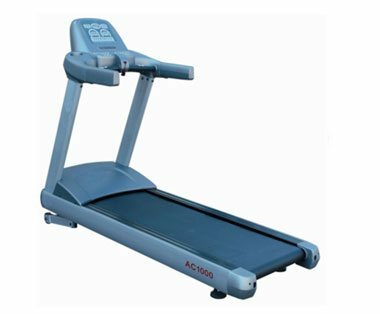 One of the most popular workout equipments available is the exercise treadmill, and with good reasons. 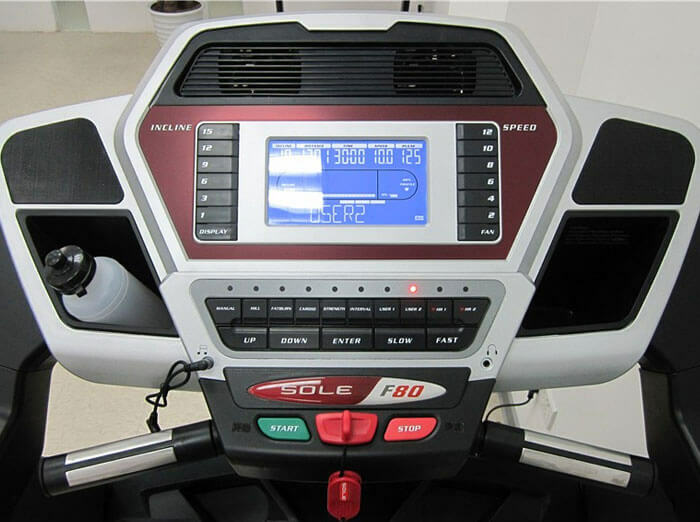 These treadmills can be used by people of virtually every fitness level, depending upon whether the user walks, jogs, runs or designs a custom exercise program. 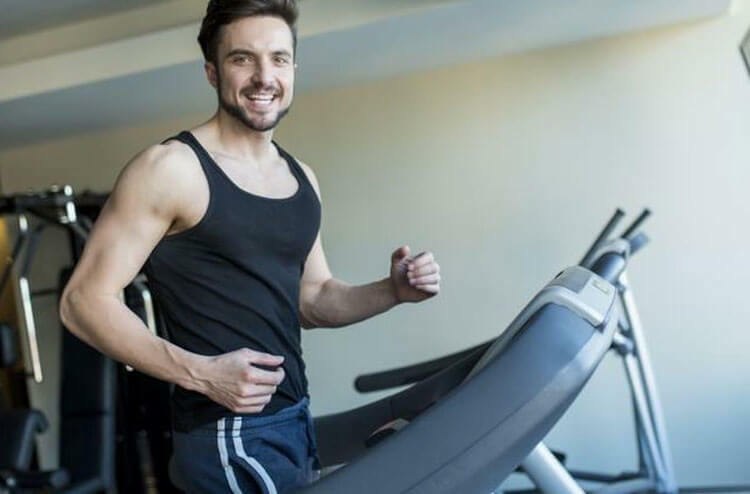 The beauty of a treadmill workout is that the exercises are so easy to differentiate, simply by slowing down or speeding up the settings of the treadmill. 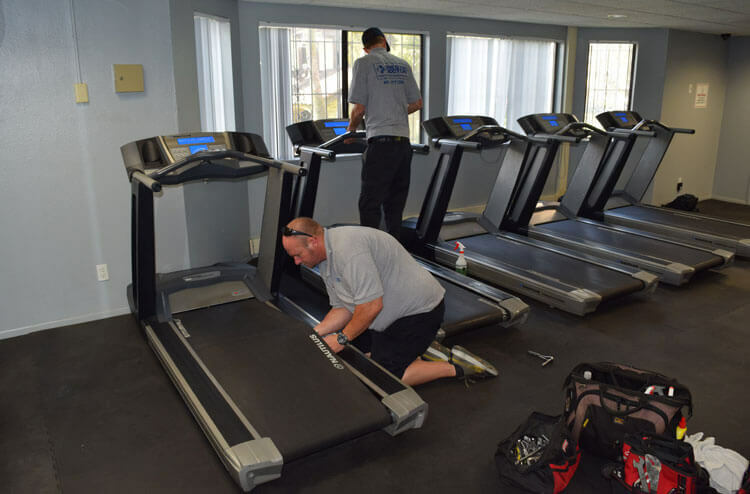 Many customers invest in exercise treadmills as an alternative to running outdoors on days when the weather is inclement, thereby getting rid of the tired excuse of "the weather was too bad." 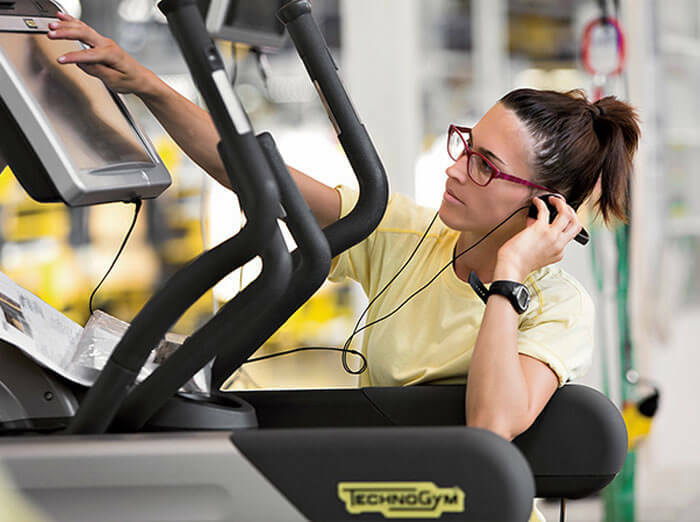 Once you’ve decided to purchase a home treadmill for your daily workouts, there are four basic questions you should ask yourself. What are my specific exercises needs (what do I need/don’t need)? 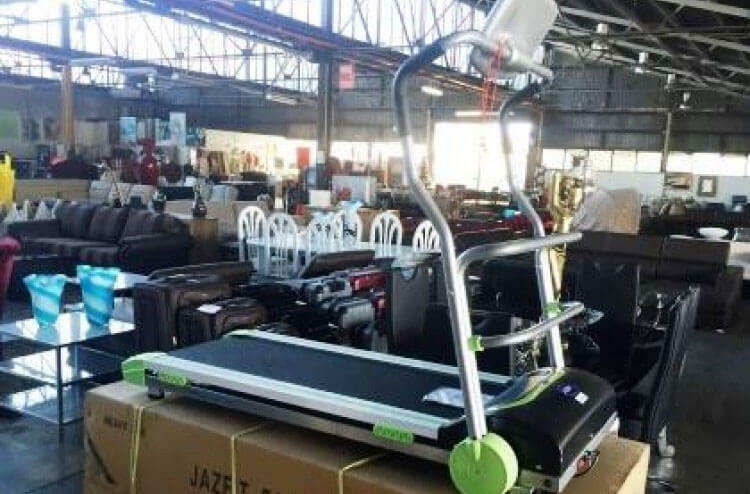 How durable are the parts and construction of this treadmill? 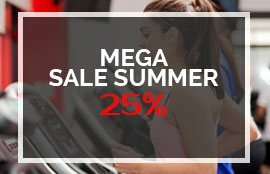 What price range can I afford? 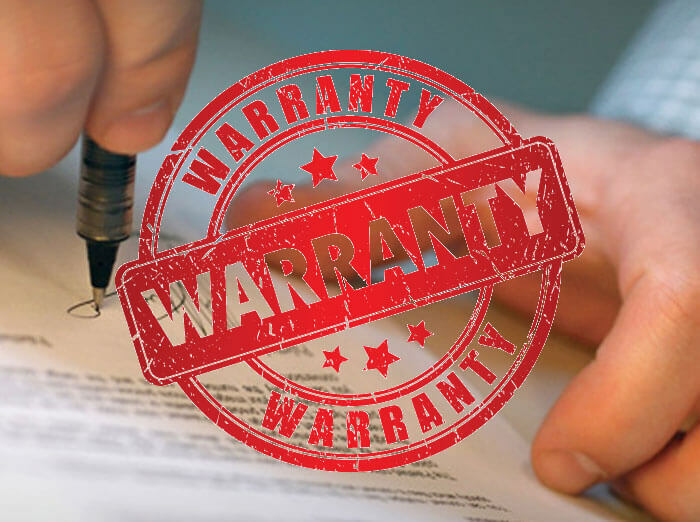 How good is the warranty and after sales service on this treadmill? Understanding your exercise needs is as simple as knowing what you really expect to be doing, once you get your exercise treadmill home. Be honest – not everyone works out by running a mile every day, and many of us shouldn’t! It would be primarily used to walk a few miles at a leisurely pace, and later you can gradually increase the workout by running according to selected speed. A motor of at least 1.5 horsepower is essential. The higher the horsepower, the cooler the motor will run and the longer it will last. 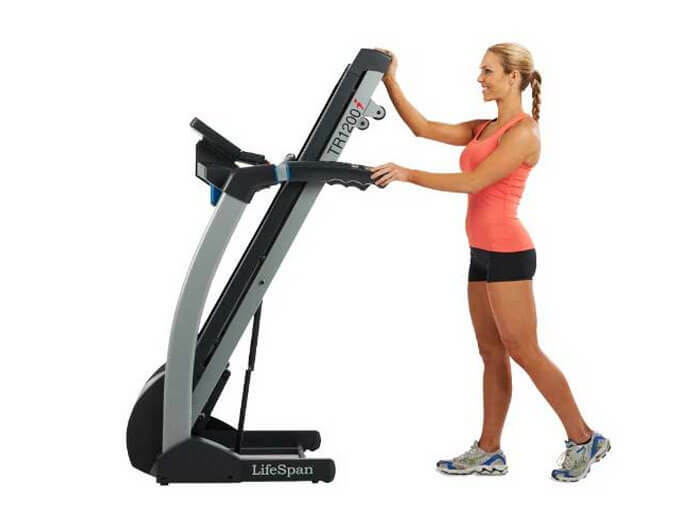 Smooth treadmill motion means a solid flywheel for your workouts. You don’t want to jar your knees while exercising. 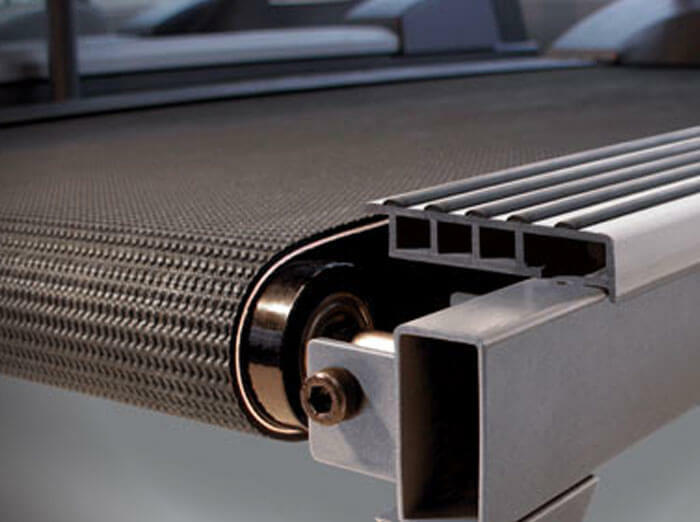 Good shock-absorbing materials in the treadmill deck . Also check the deck for a weight limit if you are a larger individual. Size matters. The wider and longer the deck, the less likely you are to trip or fall while working out. 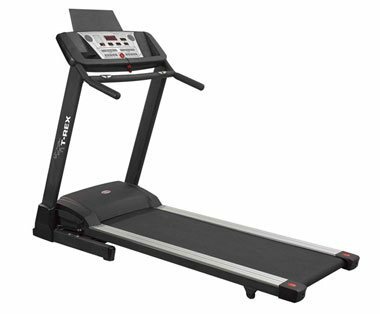 Is the treadmill frame sturdy, with solid welds? Does the console have a reliable shut-off system for emergencies? 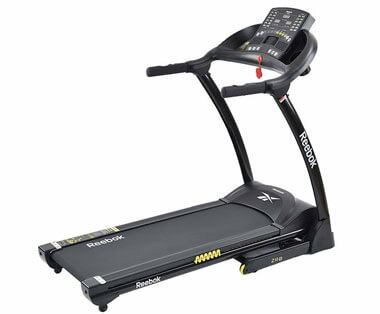 Can you monitor your treadmill exercises by keeping track of the time, speed, distance and many more at the same time? 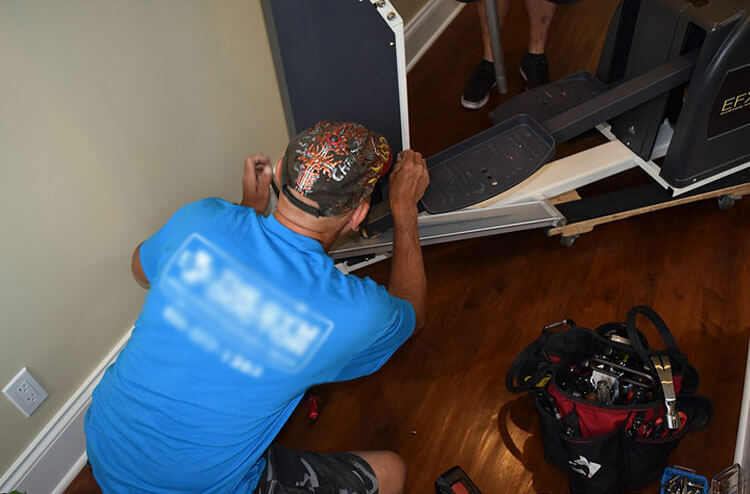 Try to purchase a treadmill with a front elevation design, as this is the most popular type, and is less prone to breakdown. The computer monitor should indicate the level of the incline on its display. 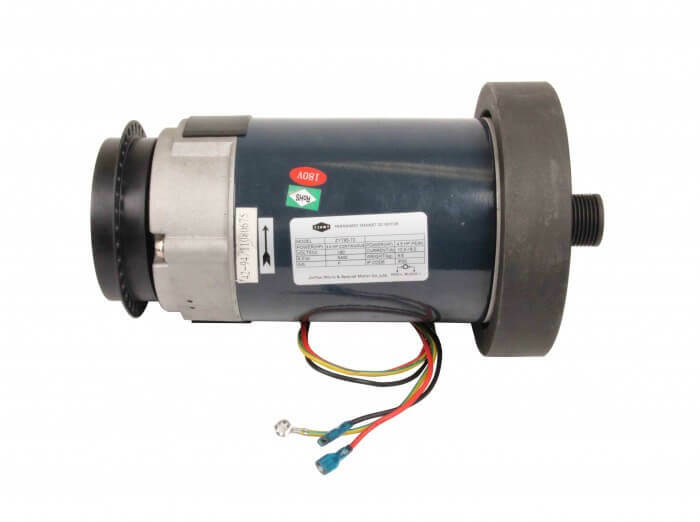 You should look for an elevation motor to have at least a 250kg lift capacity. 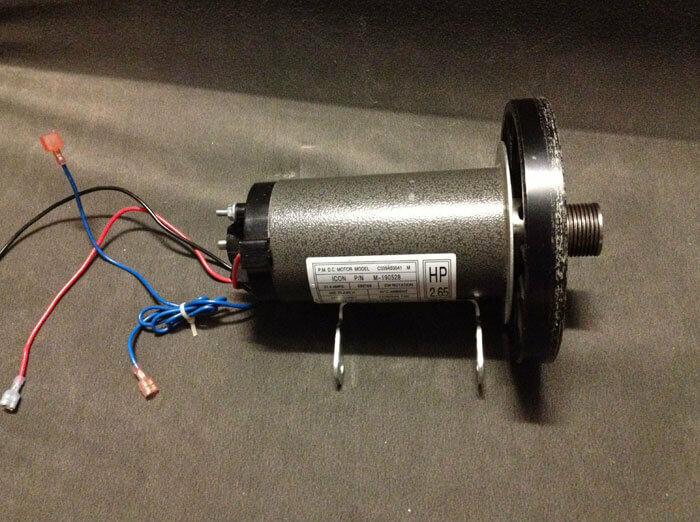 Remember that the elevation motor has to lift the weight of the deck, you and your impact weight. 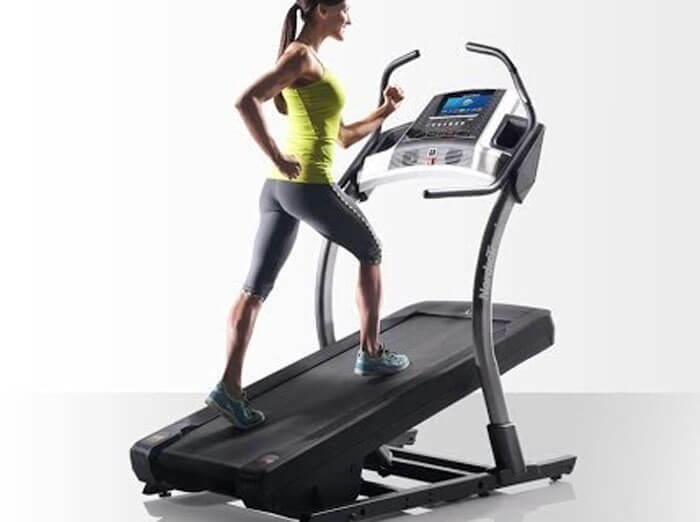 So therefore make sure the company have sold you the treadmill, have plenty of spare parts, well experience service team and treadmill specialized engineers, who can do any kind of repair at any given time whether it is within the warranty period or after the warranty period. 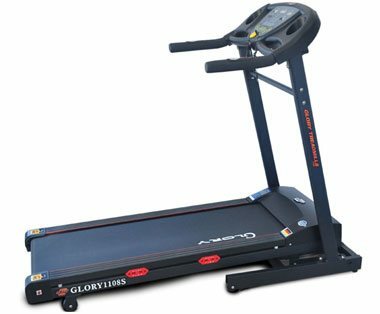 So if you have decided to go for a quality treadmill please call professionals in treadmills, Glory Treadmills for the best quality treadmills in Sri Lanka.